Known as “The Heart and Hub of the Texas Hill Country,” Blanco is nestled just 49 miles west of the Capitol in Austin and 49 miles north of the Alamo in San Antonio. 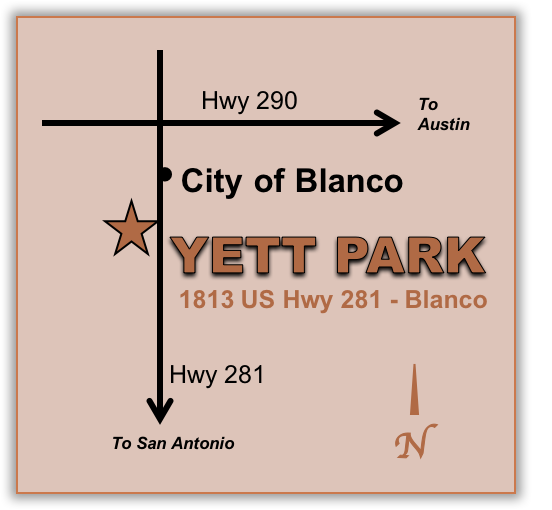 Surrounded by lakes, wineries, distilleries, and some of the most beautiful scenery on earth, the city of Blanco sits peacefully on the banks of the cool running Blanco River. Come, enjoy our fine dining, excellent accommodations, friendly residents, numerous attractions — and our exciting rodeo!